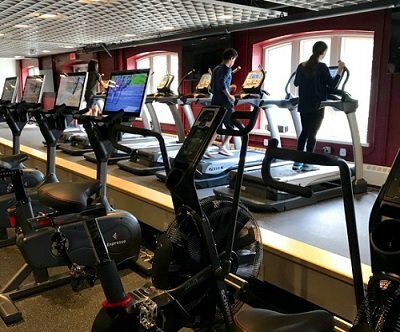 The Scarsdale Schools Education Foundation (SSEF) recently COMPLETED its capital campaign of $2.25 million to construct a Design Lab and a Health and Fitness Center at SHS. Thank you to all who supported this campaign! We are now continuing to raise funds for innovation grants in all seven of Scarsdale’s schools! Pavers ordered now will be installed in the SHS Bandersnatch Garden in 2018. How can I help? By buying pavers, you are funding innovation in our schools. Invest in our children and our community. Be a part of our community-wide effort to transform SHS and our students’ experience. Multiple family pavers (such as one for each child) can be ordered and located next to each other. Please note in the comments section when creating each paver to specify this preference. PLEASE NOTE: In the” Your Company” line below, please indicate how you would like to be recognized in promotional materials or SSEF acknowledgements (The Smith Family or Larry and Pam Smith, etc.). SSEF reserves the right to include your name and paver image unless otherwise specified. The Scarsdale Schools Education Foundation is a public charity exempt from federal income tax under Internal Revenue Code section 501(c)(3). No goods or services will be provided in exchange for your paver contribution, the full amount of which will therefore be a deductible contribution.